There’s a reason Cabana Life is the best beachwear brand on the market – in fact, there are lots of reasons! Our best-selling swimwear and beachwear products range from cover ups and maxi dresses to rashguards and uni-suits (and so much more). Signature Cabana Life pieces feature stunning silhouettes, timeless designs, and lightweight, breathable fabrics. They're functional, stylish, and ready for work, play, and everything in between. Plus, they offer the ultimate in convenient, reliable sun protection. The way we see it, sun-protection is always in fashion. 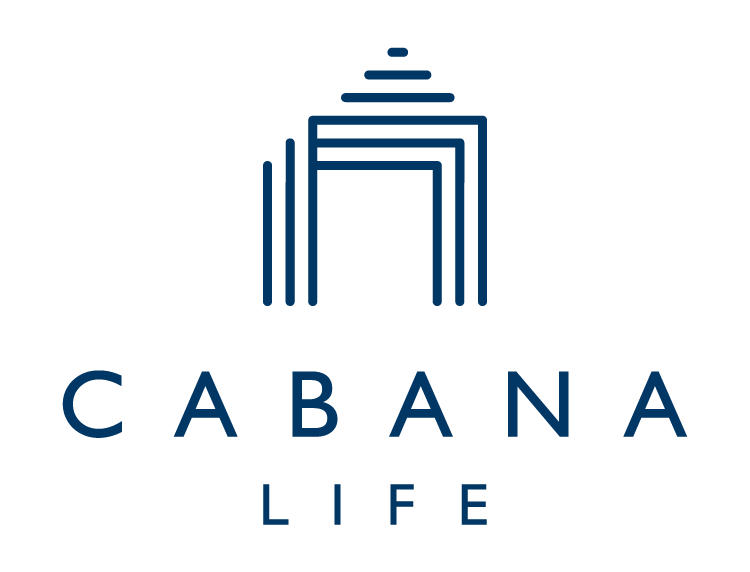 Every Cabana Life piece offers all-day UPF 50+ coverage (​blocking up to 98% of UVA + UVB rays) ​that lasts for the life of the garment. Plus, that protection will never wear off in the water, no matter how many times you take a dip. And once your beach day is complete, our quick-drying fabric will bring you from the sand to the sidewalk in a matter of minutes. All of our best-selling beachwear will have you looking stylish while giving you the sun protection you need.